Today I am linking up with the team for Five Minute Friday over at Kate Motaung’s site. I read the word they picked for the random five minute free-write. At first I thought I misread the word, but then I read Kate’s post explaining it and a smile spread all over my face. The word begin was misread by a kid for bacon. In the beginning there was some bacon? Well, no. Check this one out at Kate’s and then accept my humble offering. Bacon is a delectable meat that my whole family enjoys. It adds a salty-heartiness to many meals. I just added some to a chicken campfire stew I served for supper. But this time bacon has to do with beginning. It could remind us of breakfast at the beginning of the day. 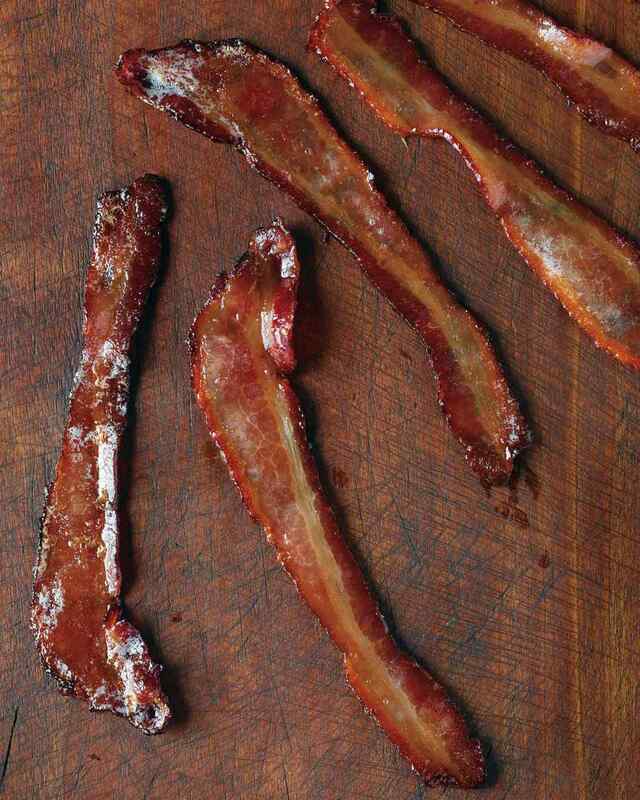 However, being inclined to the not so likely, it reminded me of my favorite recipe for bacon. This is not a food blog, but I must share this with you. Heat the broiler for 550 degrees and place the strips of bacon on the foil. Lightly drizzle real maple syrup over the bacon and cook until crispy. The sweetness of the maple syrup combined with the salty of the smoky bacon is incredible. The syrup caramelizes on the bacon adding to the complexity. Here is the odd part. The sweet reminds me of Psalm 119:103 about the sweetness of the word of God and salty reminds me of the salt with which Jesus told us we needed to be preserved. The word and salty grace are the perfect combination for any day. Maple-Bacon is not on everyone’s approved diet, but the Word shared with grace is perfect for everyone. I am going to make it a point to remind myself to pass out Spiritual-Maple-Bacon this week. Best of all it will make a perfect addition to any breakfast. It is the perfect way to begin the day. P.S. 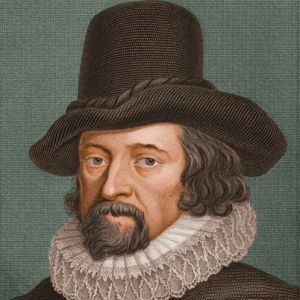 The first thing I thought of was Francis Bacon, but I thought he would be more appropriate for next month when I will be sharing some favorite reads from my bookshelves. Besides, I didn’t want everyone to know I am that odd. Oops, I just told you. Stopping by from FMF. Love your broiler idea with the maple syrup. It does sound delectable! I never thought of comparing it the the scripture though. Interesting connection. Hope you enjoy some for breakfast tomorrow! Blessings! Thanks for a post which feeds the spirit and also includes a recipe to feed the body. I prefer crispy bacon so I am sure I will enjoy the Maple-Bacon. Blessings. Visiting from FMF.